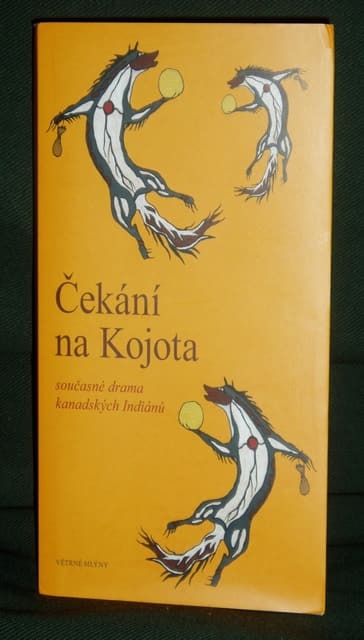 Daniel is one of six First Nations Canadian playwrights whose work is included in translations by Klara Kolinska in an anthology launched in Prague, Czech Republic in May 2007. Daniel’s Governor General’s Award Finalist Coyote City is included in "Waiting for Coyote: Canadian Aboriginal Drama", for which he also wrote a foreword. The other playwrights are Shirley Cheechoo, Marie Clements, Tomson Highway, Yvette Nolan and Drew Hayden Taylor. Publisher: Vetrne Mlyny 2007.